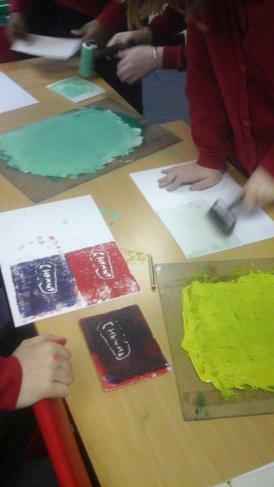 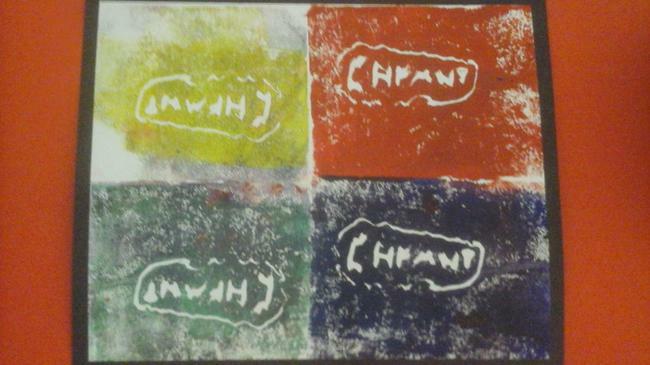 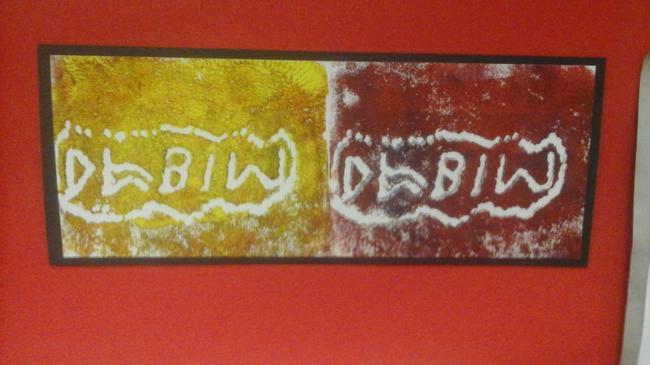 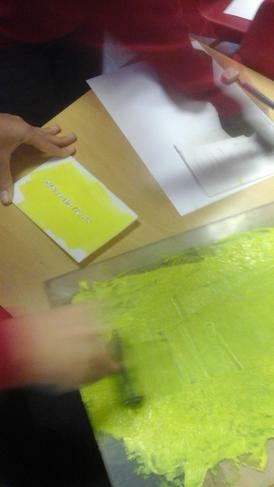 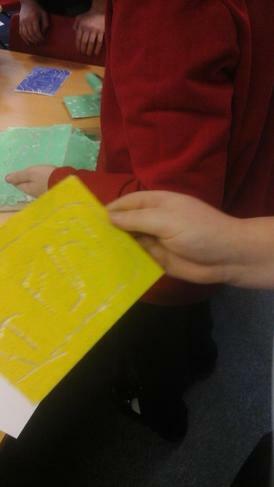 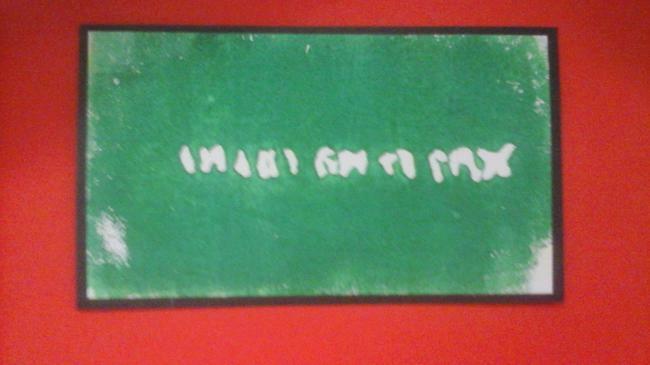 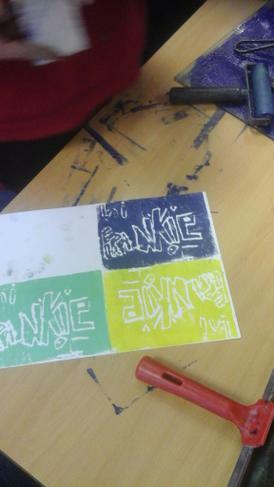 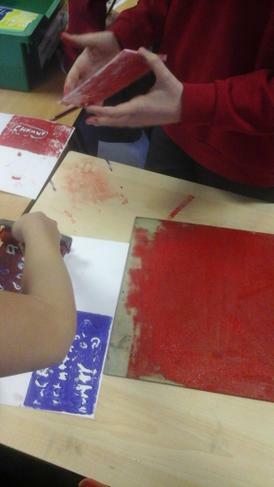 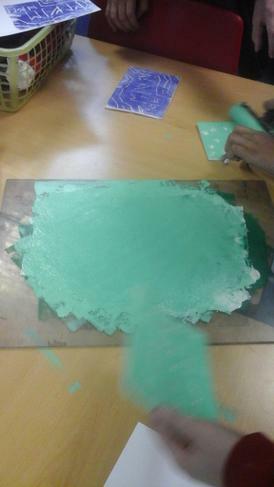 In 6LJ, we have been learning to print using different techniques. 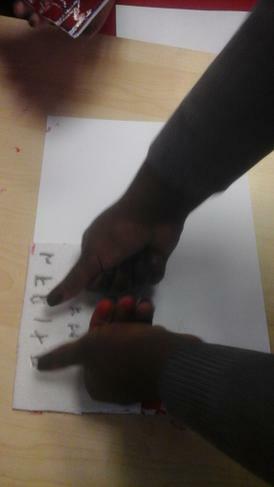 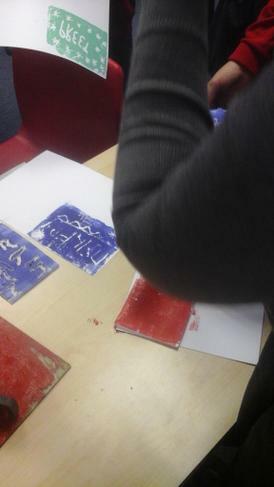 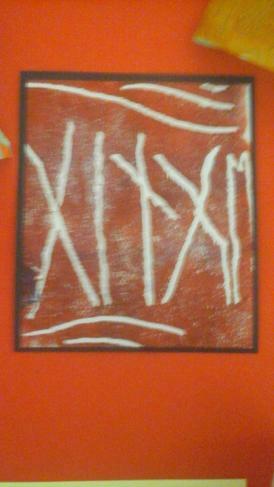 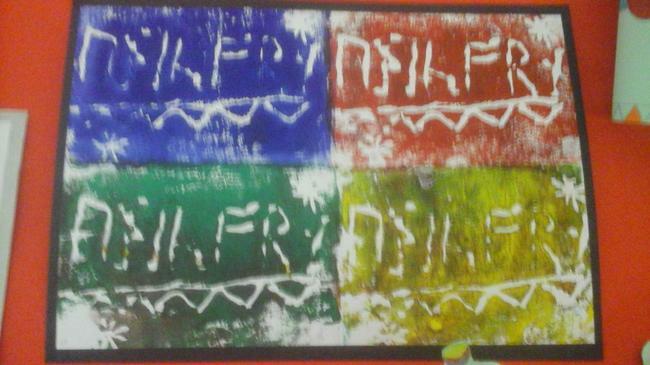 So far, we have designed a print in our sketch books using Anglo Saxon runes as inspiration. 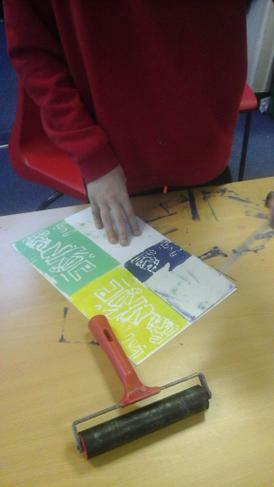 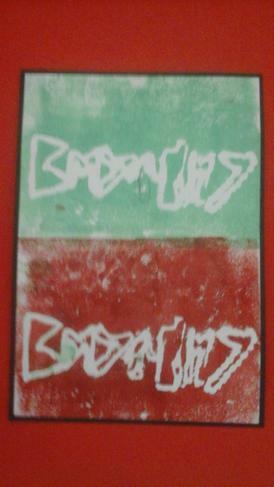 Following this, we created lino prints of our design.